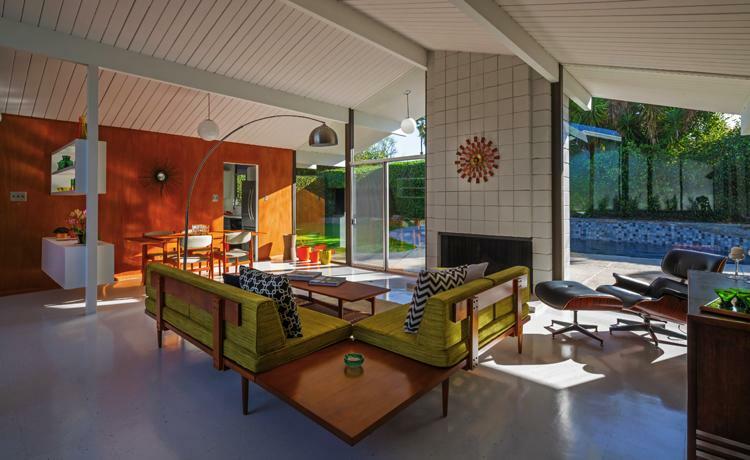 Architects Anshen and Allen had a fundamental role in Joseph Eichler success designing many of the houses we still love today. This is how their relationship began in 1937, in 1940 they opened the architectural, planning and design firm named Anshen and Allen. In later years this partnership grew and still today the firm is active not only in San Francisco but also in Boston, Columbus and London. 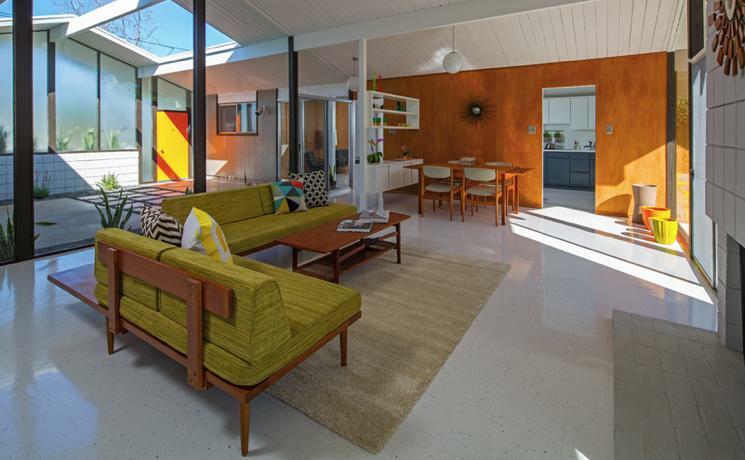 Several aspects of this Eichler house contribute to its natural character. Firstly, there’s the Bacchus Marsh stone used for both the external and internal walls. Boyd had originally intended to use concrete but instead went with these lovely stone walls. These feature throughout the house and provide a lovely combination of difference and repetition. Boyd had also originally intended to have the ceiling plastered. Again, he eventually went with the more distinctive natural option, employing a thatched ceiling. 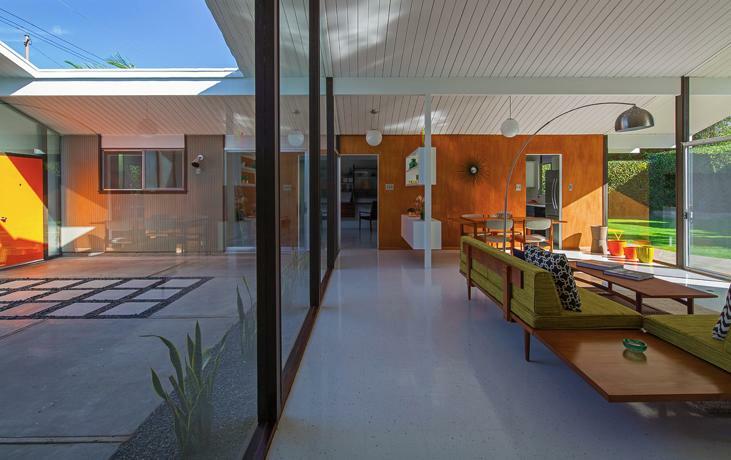 The ceiling is quite unlike anything we normally see in a modernist house, but it fits right in. 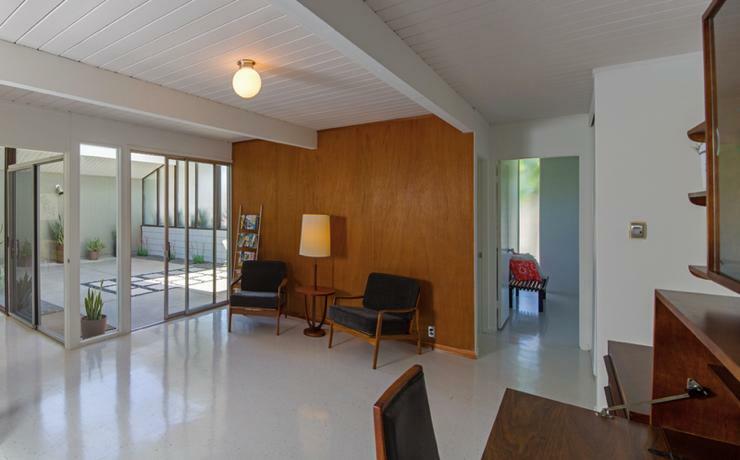 Joseph Eichler commissioned to Anshen and Allen to plan and execute the initial building of the Eichler homes. Together they have built hundreds of houses and were considered a great team. 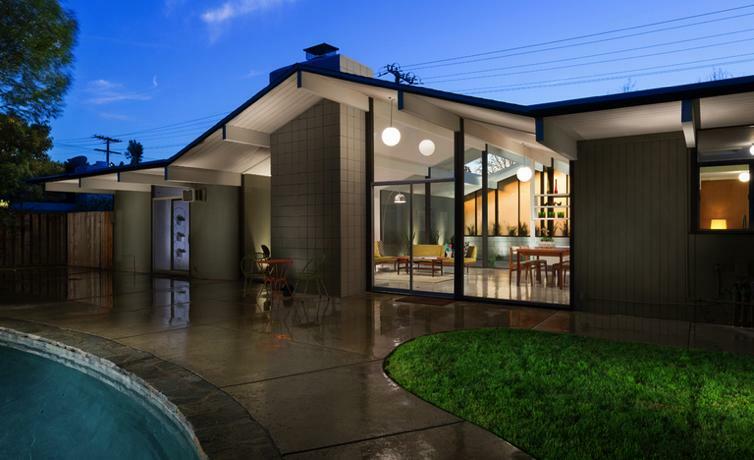 Anshen and Allen’s affinity for the Californian architectural style made their firm the ideal match to Joseph Eichler’s ambition to build Modernist-inspired houses, but still affordable, for the middle-class American family. 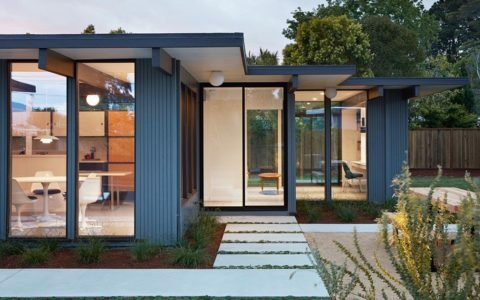 Anshen and Allen brought clarity to Joseph Eichler’s building process creating for him a new idea of constructing a family dwelling. 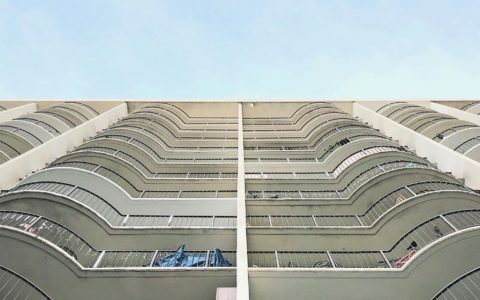 The result was a new way of building communities. 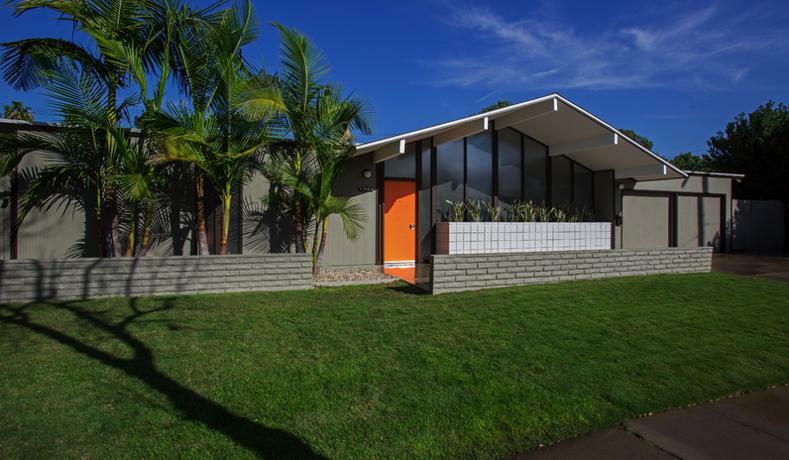 Due to more inexpensive and innovative ways of construction, houses became much more affordable for the middle class and were built under architectural guidelines. Never before was this concept available to the general public. 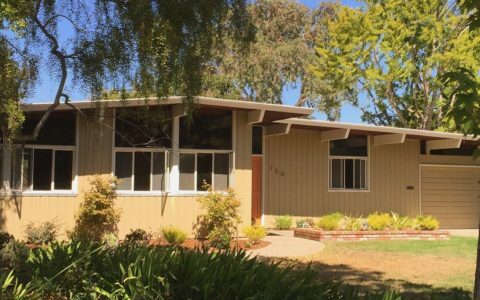 Many have responded to the concept and the firm Anshen and Allen continued to built these tract houses well into the 60’s, forming a strong alliance between Eichler and the architectural team in the San Francisco Bay area.